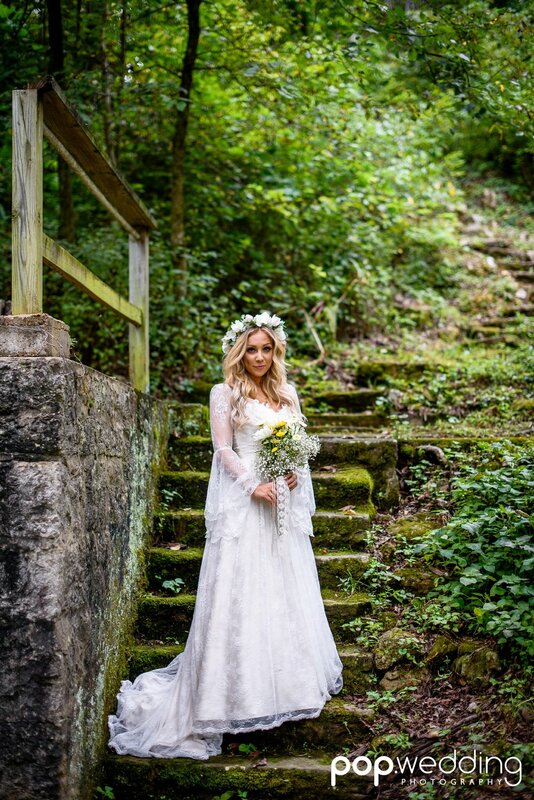 Can we just say that Becca's wedding was bohemian perfection! 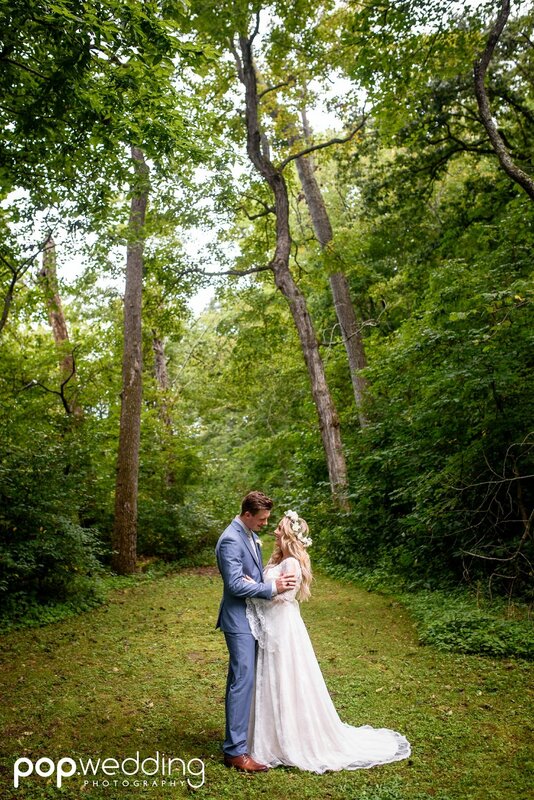 We absolutely adore her wooded wonderland wedding! 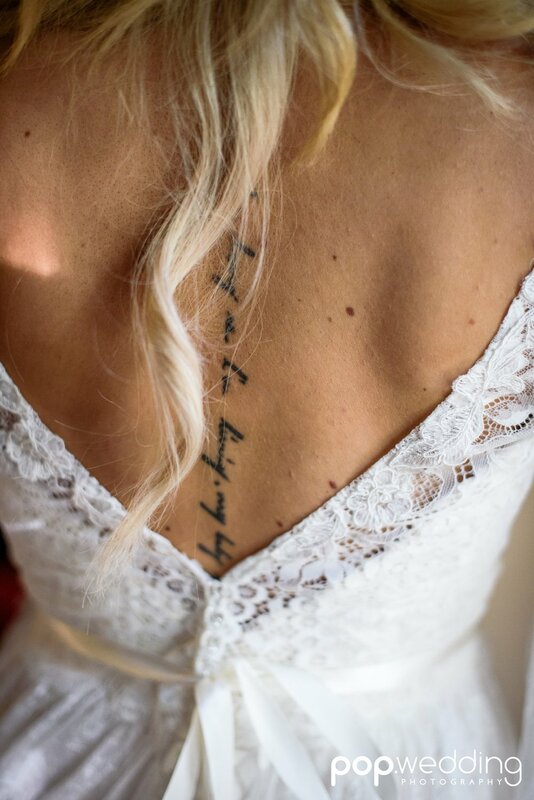 Becca added a bell-sleeved jacket to her Lillian West sheath dress, the result was pure magic. 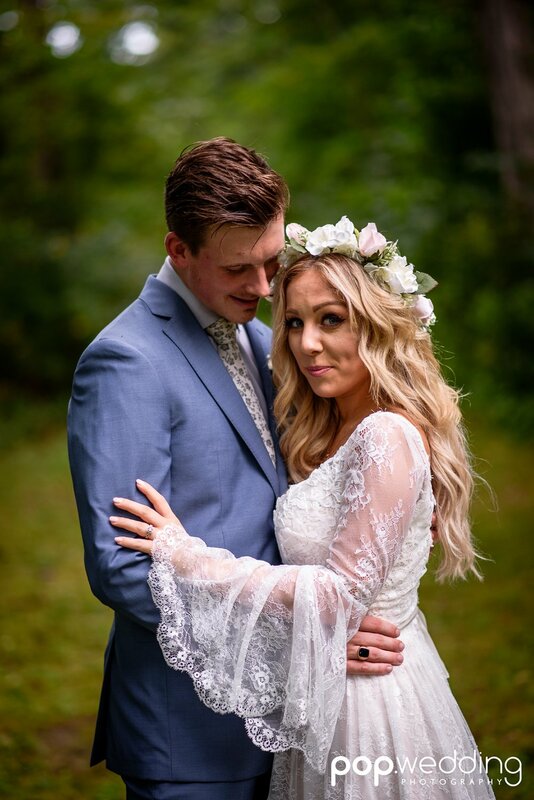 We are beyond excited for this lovely bride and groom, and wish them all the best!